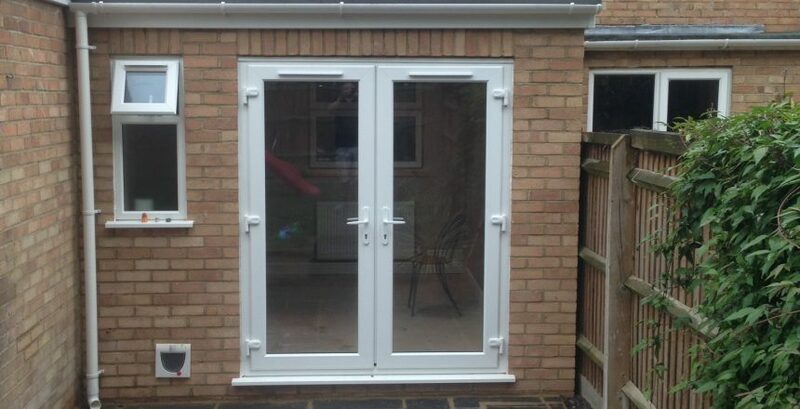 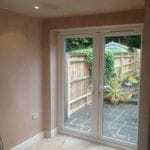 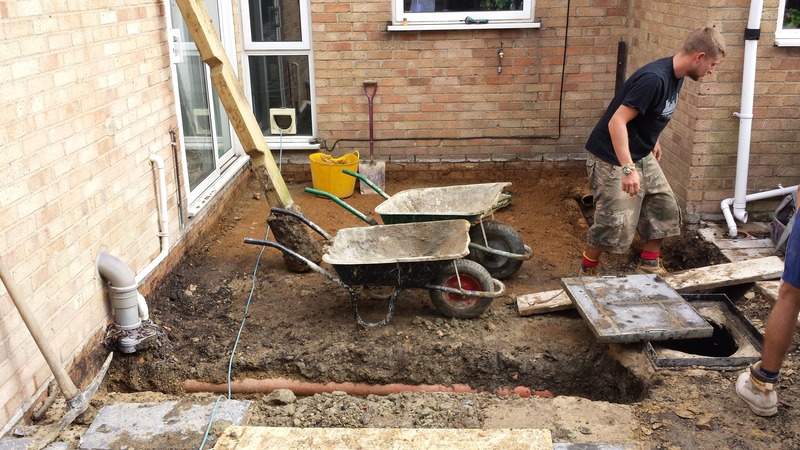 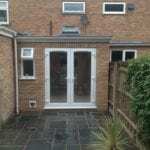 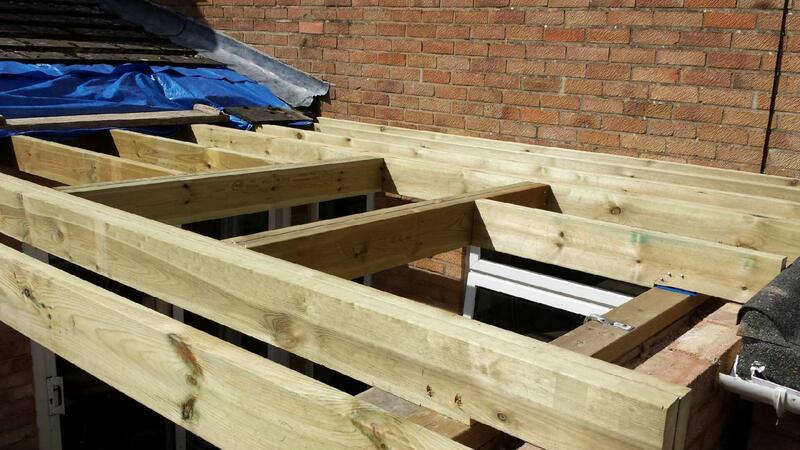 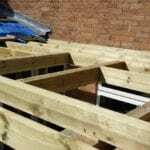 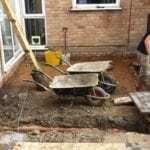 Our latest project was a Rear Build Extension in Wantage Oxfordshire. 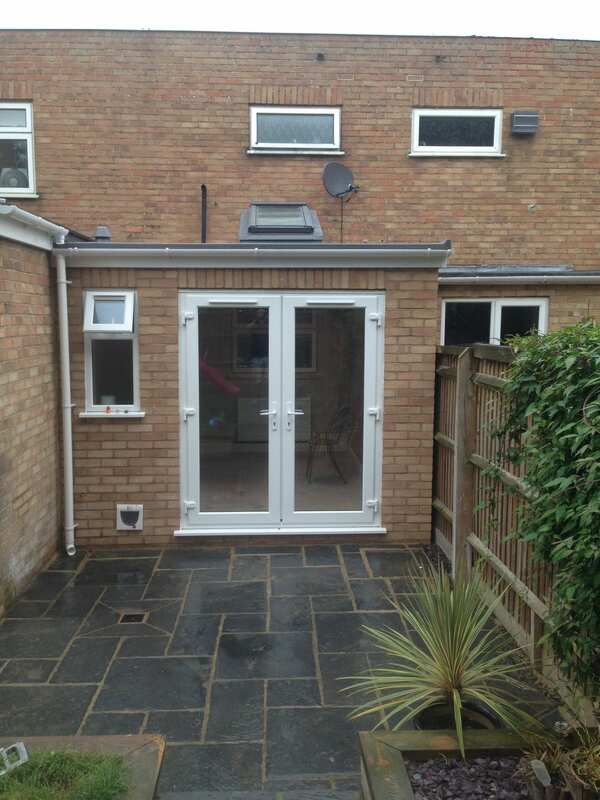 The family were looking for some more living space with a new addition to the family and this was the perfect option. 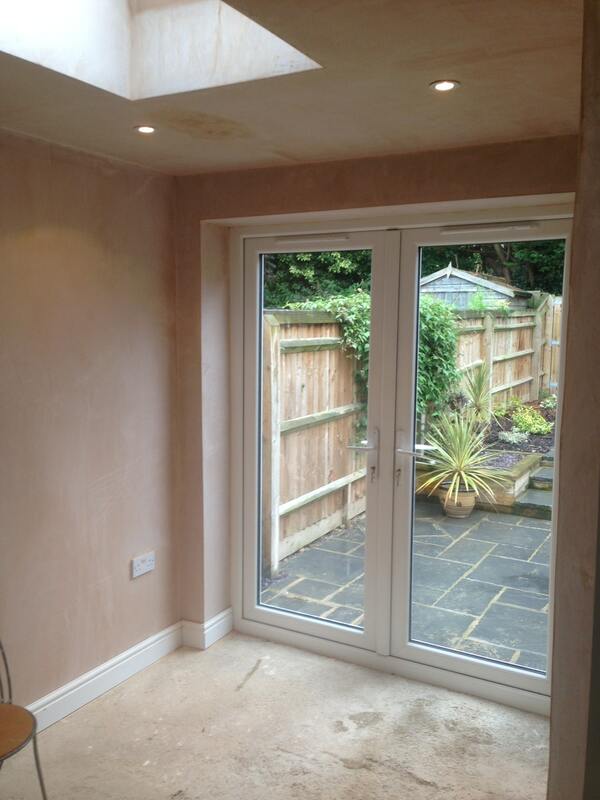 Nice tidy build with a great result.